Fancy a challenge for April? 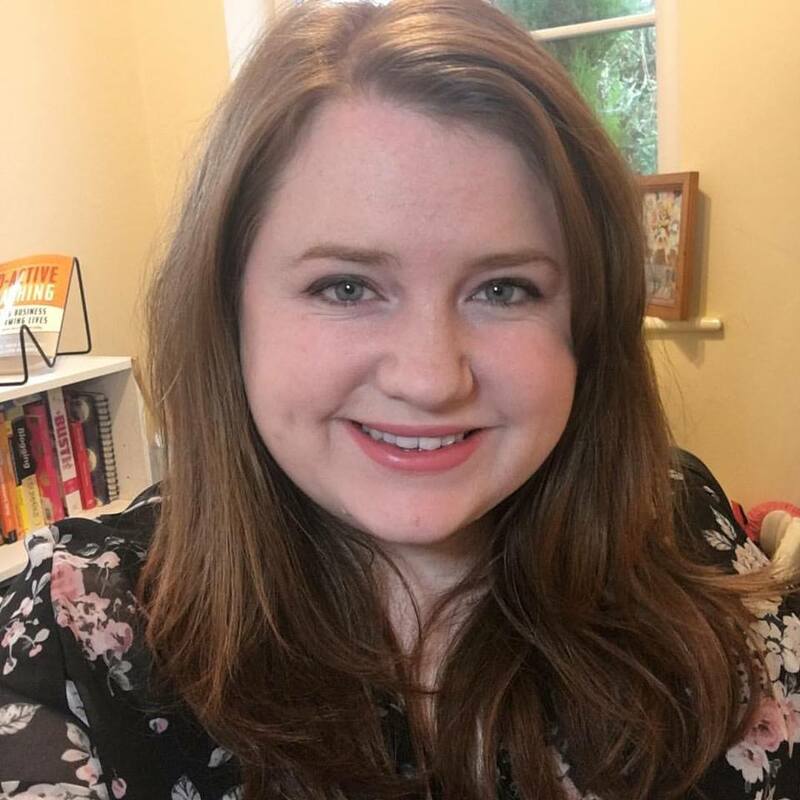 Want the accountability of a group of other Instagram users? You’ve come to the right place! 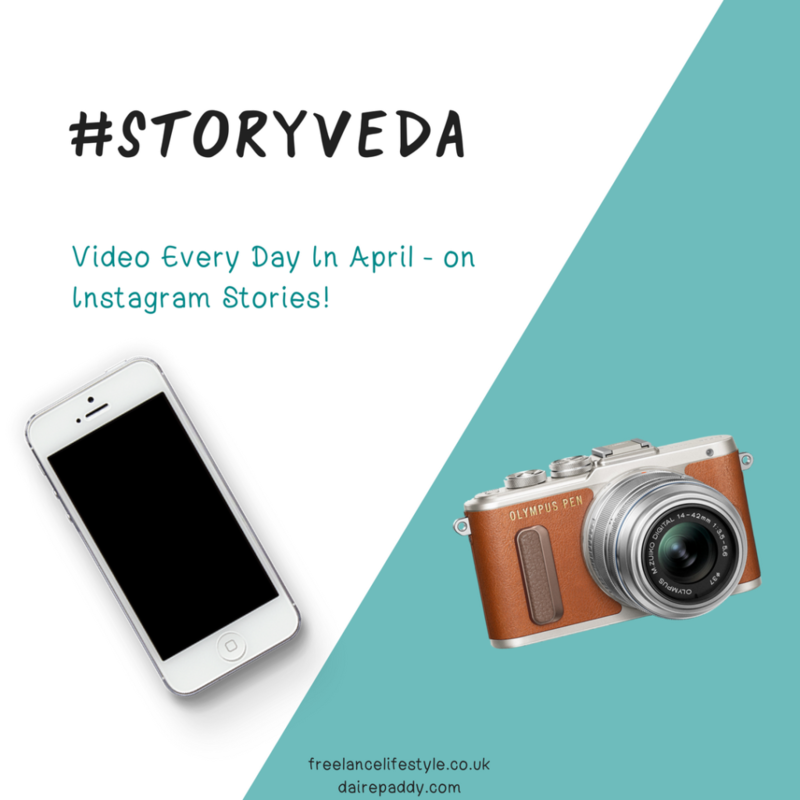 In April, Daire Paddy and I are hosting StoryVEDA, a twist on the popular VEDA (vlog or video every day in April/August) format, focused on using Instagram Stories. Each day, we’ll have a new prompt for you to use for Instagram Stories. 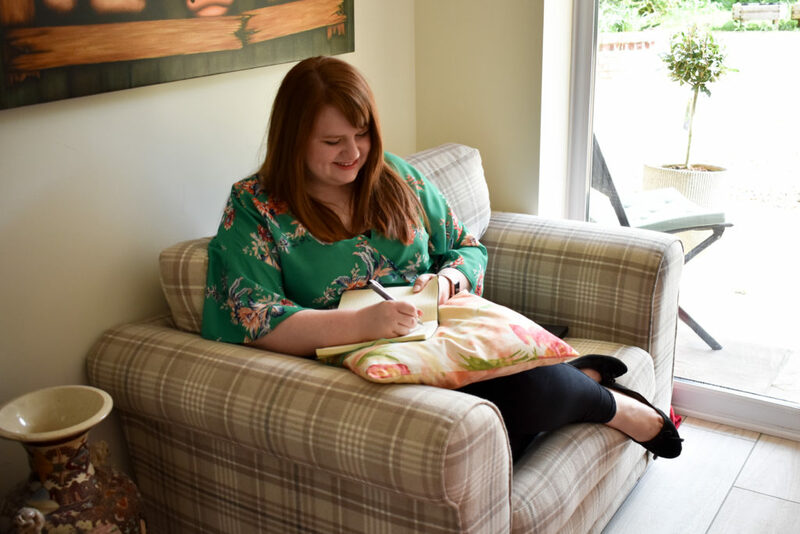 It might be to share a goal, a top tip or a book you’re loving at the moment. Each daily challenge shouldn’t take more than a few minutes to do, but will hopefully give you some great content to share, some inspiration, and who knows – maybe even a new client or two!